You found it! 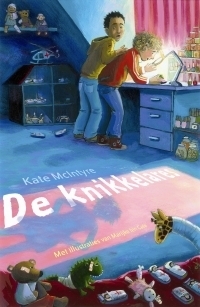 This is the place to find news and information about Kate McIntyre, the author of De knikkelares. 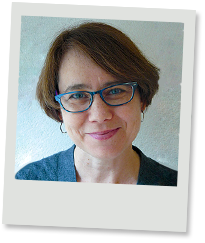 Feel free to poke around and definitely go check out the website of Marijke ten Cate, the illustrator of De knikkelares.